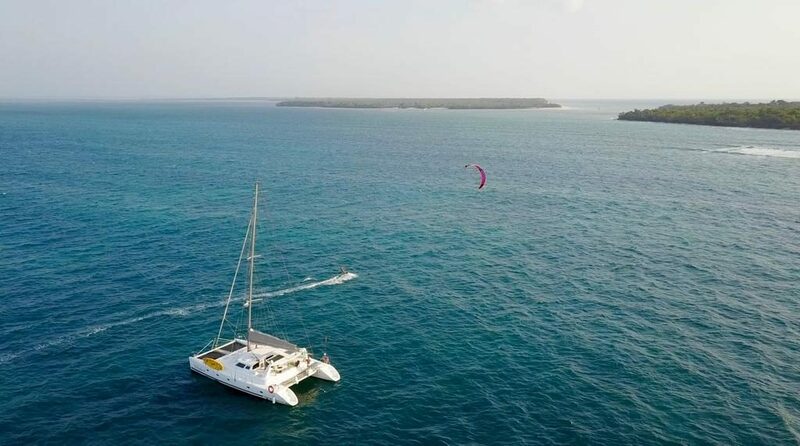 In summer 2017 we have launched our first catamaran kite trip and.. it was a blast! We found virgin beaches, far away from crowds and noise. 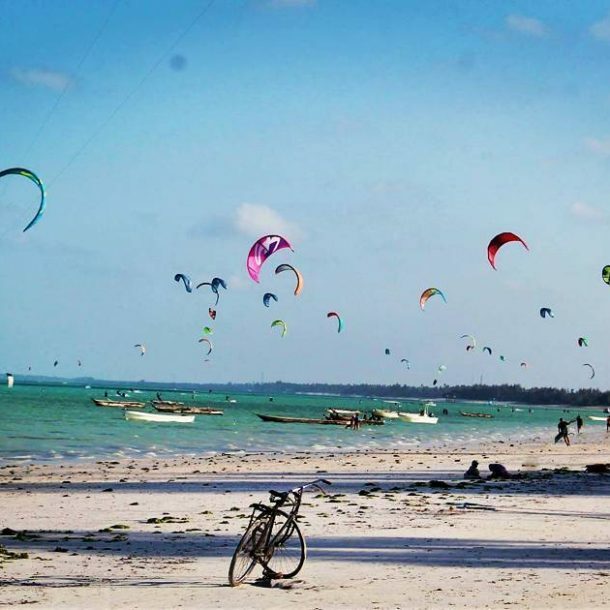 Kitesurfing was exceptional, with winds averaging 18 knots every day and the whole spot for us!! You can rent the boat and equipment for a minimum of 1 day to a maximum of 3 weeks in all inclusive: yes! We take care of everything here! 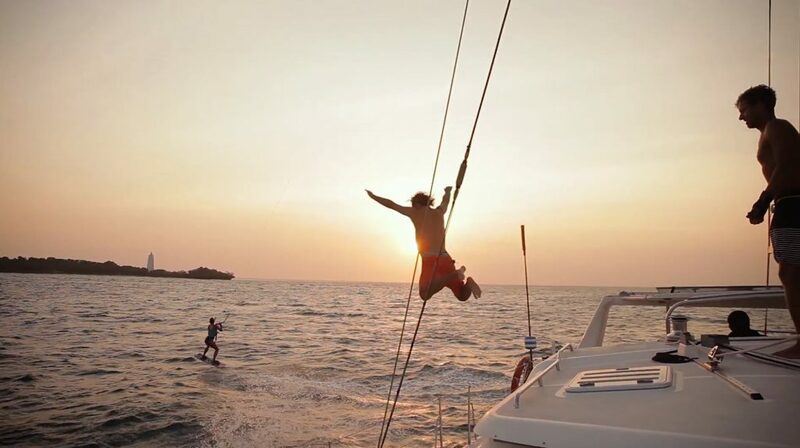 Our catamaran can accommodate up to 8 people overnight or more than 15 for a day only! 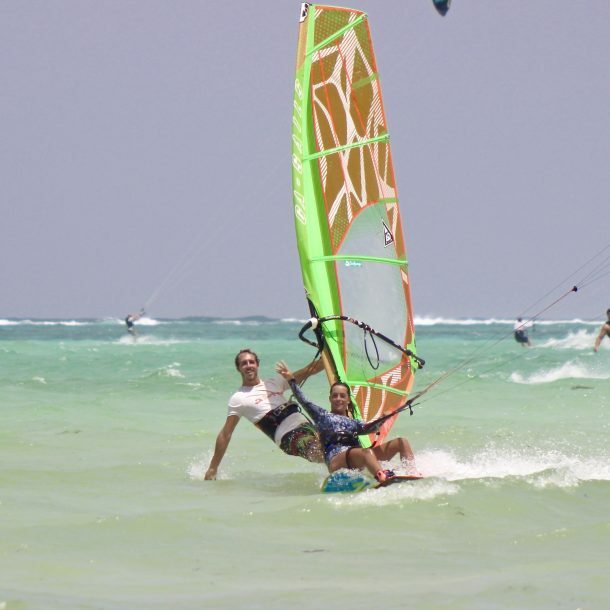 The kiteboarding cruises are great for all level of kiters, from beginners to advanced. IKO certified instructors are available at all times during the cruise for assistance and lessons. We got your back! !